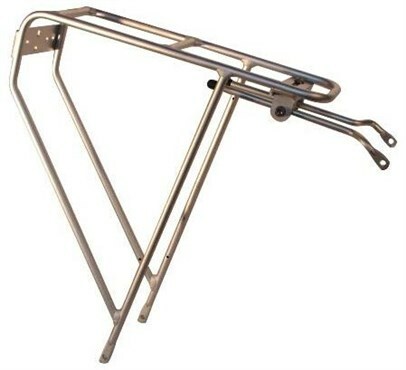 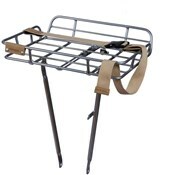 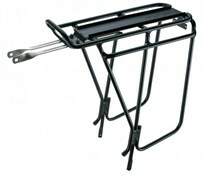 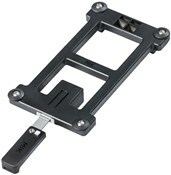 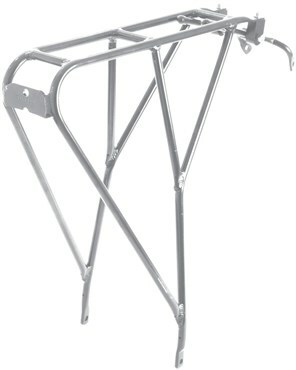 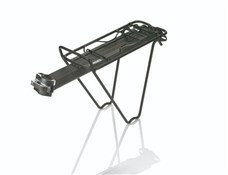 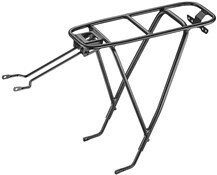 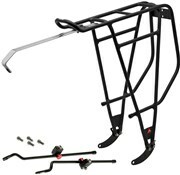 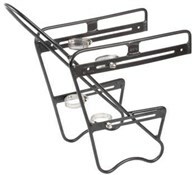 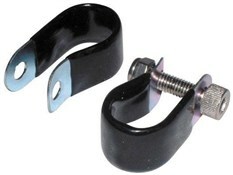 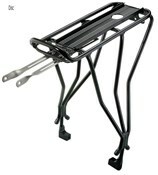 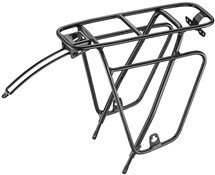 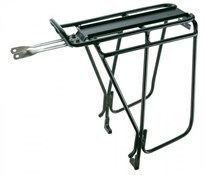 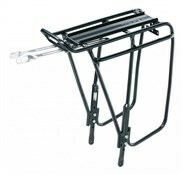 A great pannier rack will be robust and strong, able to take a significant amount of weight without worry. 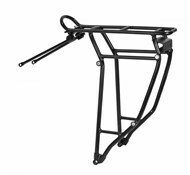 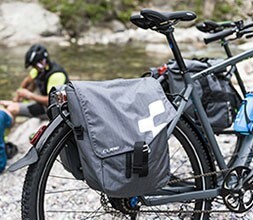 Most rear pannier racks are designed to bolt right into your frame’s special mounts, and these can take the most weight. 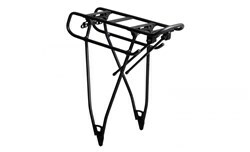 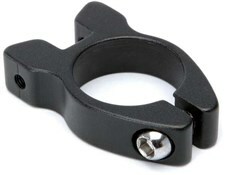 Other quick release seatpost racks are easy to fit on most bikes if you don’t have the room or ability to fit a rear pannier rack on your frame. 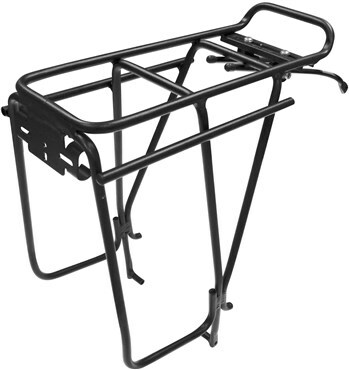 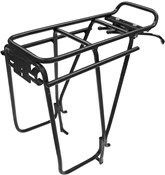 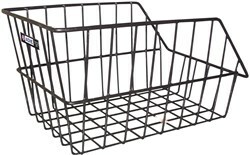 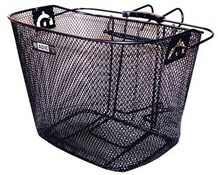 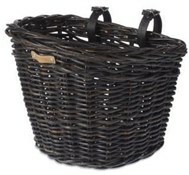 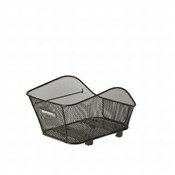 Front racks are great for commuting with larger items, and offer the ability to fit a basket.